Current methods of assessing push pull forces in industrial ergonomics are useful, but they need further development as they likely overestimate the safety of push and pull task forces. Back injuries remain one of the most-costly of all occupational injuries.  It is estimated that about 10 percent of adults experience back pain severe enough to limit their productivity 25 days or more per year and that workplace lost-time back injuries cost businesses about $460 per employee per year.  The physical stresses created by Manual Materials Handling (MMH) are known to play a causal role in back pain and injury, and studies by Snook and Marras et al have shown that using ergonomic analyses of MMH stresses to design reduced-stress MMH jobs reduces the number of injuries that occur. 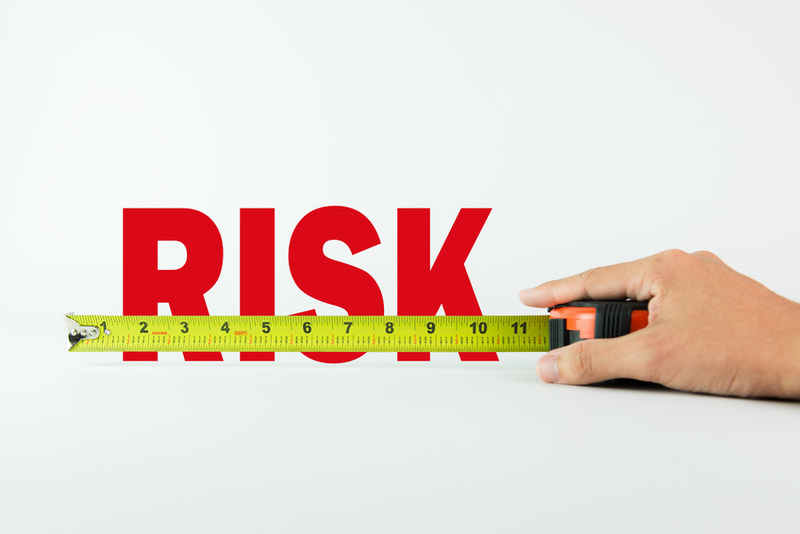 However, the methods currently used to evaluate MMH risk are generally applied only to single elements of a composite task that are considered in isolation from other elements, e.g. applying only the guidelines for an initial push to start a cart moving or only to the recommended weight that should be lifted, even when the task includes both. 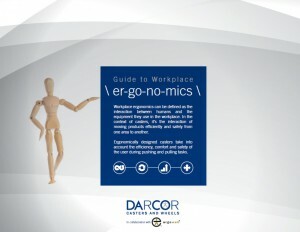 This is problematic, as ergonomic practitioners know that most MMH tasks are not single element tasks, but are composites; combinations of lifting, lowering, carrying, pushing, pulling, stopping, and turning. Considering multiple task elements in estimating MMH risk is not a new concept. The NIOSH lifting equation uses a composite lifting index to evaluate the risk of tasks that have different lifting parameters, for example, a task that involves combinations of different horizontal distances and vertical heights. Loading or unloading objects onto or off of a pallet is an example of a case where such composite lifting conditions might be encountered within a single task. Current practice in determining the risk of injury when pushing or pulling carts is to assess the initial force required to start the cart moving and the sustained force required to keep the cart moving once started. The acceptable initial or sustained force is determined based on the frequency of the exertion, the height of the hands and the distance that the cart is pushed or pulled. As an example, the Liberty Mutual MMH tables indicate that 77 percent of females are capable of exerting an initial 44-pound push force at a height of 35 inches once every minute. If we evaluate the job based only on the initial force required to start the cart moving, then, based on Snook’s safety criterion of 75 percent of females capable, we would expect the job to be within the recommended limits and at lower risk of injury. However, what if the definition of initial force is too narrow? We know that carts are not always pushed in a straight line, but are commonly turned and maneuvered around obstacles or to position them in a specific location. Let’s take a closer look at the forces employed: we know how to assess the starting force and the sustained force, but how do we assess the turning force? The International Organization for Standardization’s (ISO) standard ISO 11228-2:2007 Ergonomics – Manual handling – Part 2: Pushing and pulling offers this definition: “Initial forces are used to overcome the object’s inertia, when starting or changing the direction of movement.” Clearly the forces exerted on a cart to maneuver it around a corner or to position it are forces exerted to overcome the object’s inertia or to change the direction of the movement and would be classified by the ISO standard as “initial forces”. Why is this important? Research indicates that these turning forces may equal or even exceed the initial starting force. Consider the effect in the example above if the cart is turned only once; now there are potentially two initial force exertions of equal magnitude during the same time interval rather than one, that is, a 44-pound force exerted every 30 seconds instead of once per minute. The percent capable drops from 77 percent of females to 67 percent and the task would be at greater risk than originally thought. Finally, stopping a cart also involves overcoming the object’s inertia. Consequently, there are four separate forces involved in handling a cart: starting, sustaining, turning, and stopping, but generally only the starting and sustaining forces are considered when evaluating risk, and the stresses created by additional exertions are not. As the thought experiment above shows, this can lead to overestimation of safe levels of exertion, and we haven’t even considered that turning carts involves a combination of single-handed push and pull forces, or the additional stresses if the same individual who moves the cart loads and unloads it manually. 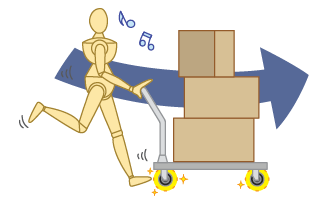 In conclusion, MMH tasks such as manually moving carts are composites of multiple elements: starting movement, sustaining movement, turning, and stopping. Each element applies stress to the individual who exerts forces to perform the task.  Risk analysis of MMH such as cart handling must consider the stress created by all the elements of a task, not just starting and sustaining movement. 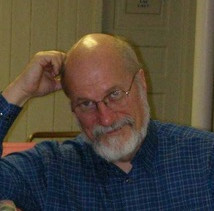 When all MMH elements of a task are considered, the safe forces are likely lower than current assessment techniques suggest.  To learn more about the benefits of industrial ergonomics programs that reduce risks when pushing, pulling and maneuvering carts, download the Guide to Workplace Ergonomics. Swivel Caster, Rig made of pressed steel, bright zinc finish, Top Plate mounting. Neoprene wheel tread, Precision Ball bearing. Swivel Caster, Rig made of machined steel, Top Plate mounting. Neoprene wheel tread, Precision Ball bearing.